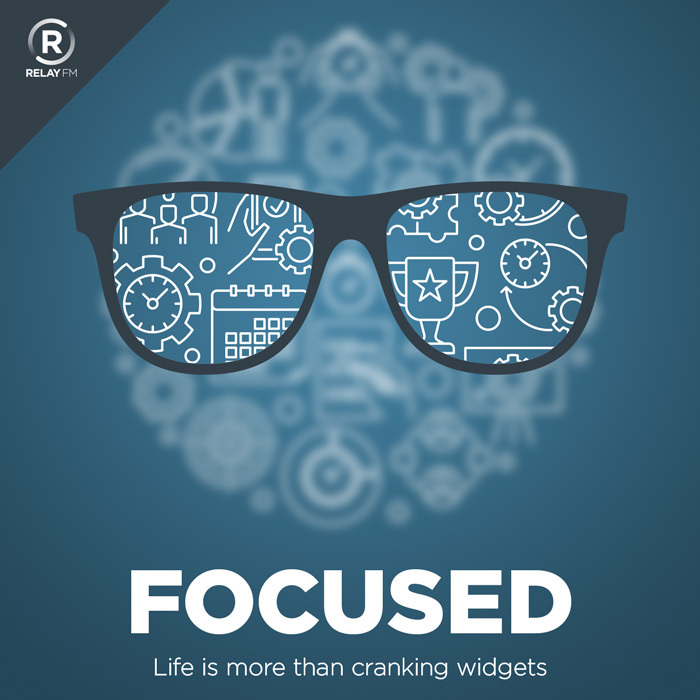 On this week’s episode of Focused, Mike and I navigate the minefield of email. We share strategies and workflow tips to help you curb inbox addiction and reclaim your focus. Timing: The automatic time tracking app for macOS. Use this link to save 10% on your purchase. FreshBooks: Online invoicing made easy. Squarespace: Make your next move. Enter offer code FOCUSED at checkout to get 10% off your first purchase.